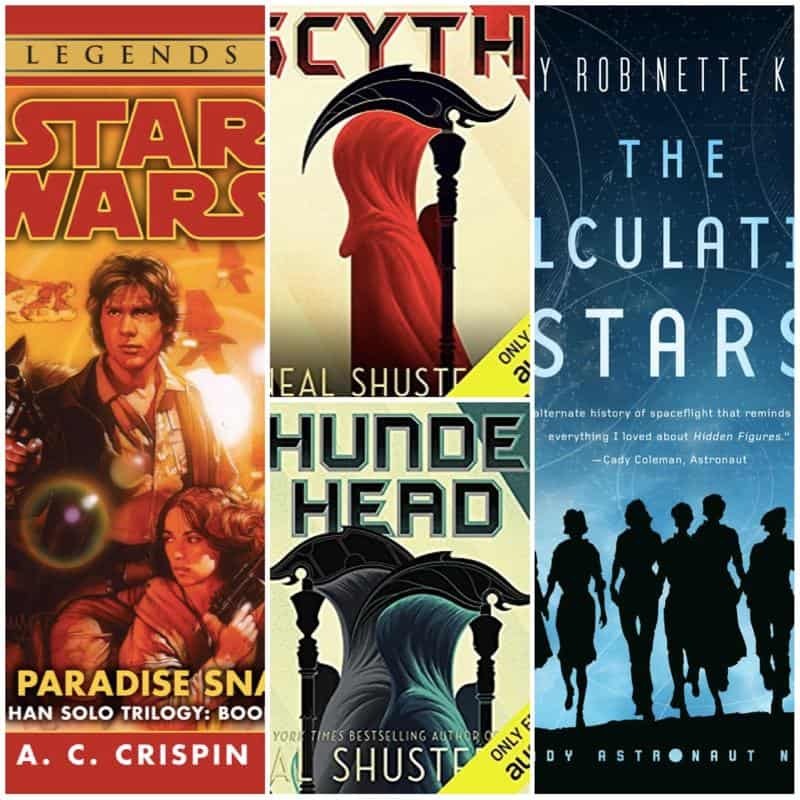 I’m happy to have a few new books and audiobooks to share in this edition of Book Chat! I needed to get back in the groove of reading after trying to read several books and failing. So I pulled this one out of my bookshelf and decided to give it a go. For what it’s supposed to be, it’s a good book. 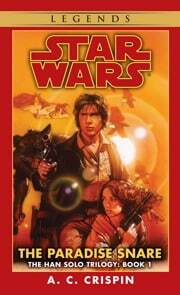 The action never stopped, and it was a decent origin story for Han Solo. I didn’t love it, and I think it was mainly because I’m tired of reading distant third person stories. I just find the style to be generic and not very compelling. That and it seems like the only animal worth comparing anything to was a very angry “vrelt.” Lol. I wish that had been edited out or made a little more diverse. This book captured me from the very first page! I could not put it down; I didn’t want to put it down; I wanted it to last forever. This was a great “what-if” alternate history idea… Let’s go to Mars on 1950-1960’s technology. I loved all of the historical politics, too. It felt like it really happened! And thank you, Mary, for providing a really loving and wonderful relationship between Elma and Nathaniel. THANK YOU. I just adored that to pieces. The next book in this series is out soon, and I have it pre-ordered already! This is my new favorite YA series. Dude. This made me THINK. It made me wonder what life would be like if we never died unless someone randomly took our life. 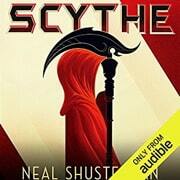 I found the whole society of Scythes to be fascinating and thought-provoking. I was really rooting for Citra and Rowan, and I had issues with these New Order Scythes… Oh yes, I take issue with them. Lol. 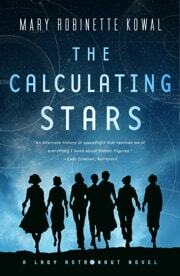 I really got into this book and the audiobook was so well-narrated, that I went right to the second book! I was on the edge of my seat for this second book in the series. 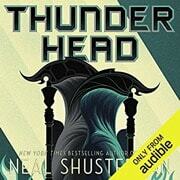 I love that we pick right up where we left off, and now the Thunderhead is more of a narrator. I did not see the ending coming! I was listening to this with every chance I had, and it killed me when it was over. Damn. I really need the next book, like pronto. So, so good. Definitely pick this series up! So, it was a good few weeks of reading and listening. I’m continuing to listen to a great book right now and I’m reading on my kindle too! I love the summer!